Traveling home along a quiet road on Christmas Eve, the Andersen family became stranded in a remote part of the French countryside. 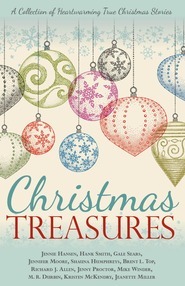 The heartwarming story of their encounter with a modern-day innkeeper in a quaint village in France is a reminder that whoever you are, wherever you are, God knows you and loves you, and His miracles still happen today at Christmas and all the year through. ELDER NEIL L. ANDERSEN is a member of the Quorum of the Twelve Apostles of The Church of Jesus Christ of Latter-day Saints. He was named a member of the First Quorum of the Seventy in April 1993, at age 41. Prior to that, his business interests in Tampa, Florida, included advertising, real estate development, and health care. He holds a bachelor’s degree from Brigham Young University and a master of business administration from Harvard University. As a young man he served in the Paris, France Mission. In 1989 he returned to Bordeaux, France, as the mission president. He speaks French, Portuguese, and Spanish. He and his wife, Kathy, have four children and sixteen grandchildren. 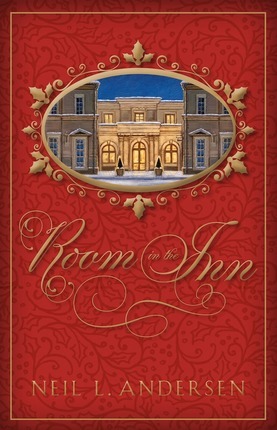 Room in the Inn is a Christmas treasure! 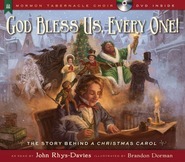 The booklet, Room in the Inn, is a treasure---especially at Christmastime! Elder Andersen relates how his stranded young family was blessed on Christmas Eve through the sensitivity and kindness of a stranger, a French innkeeper. This tender story will never be forgotten! Don't miss it!